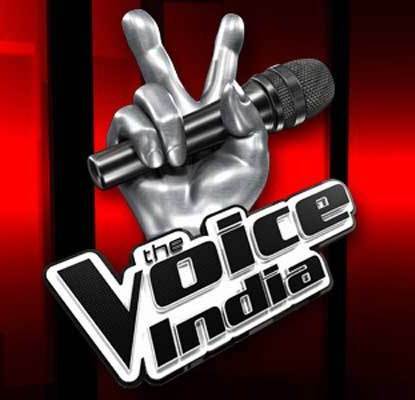 Film Story: The Voice is an Indian singing reality talent show, based on the original Dutch version of the program created by John de Mol and is part of a wider international franchise. The series employs a panel of four coaches who critique the artists’ performances. Each coach guides their team of selected artists through the remainder of the season. 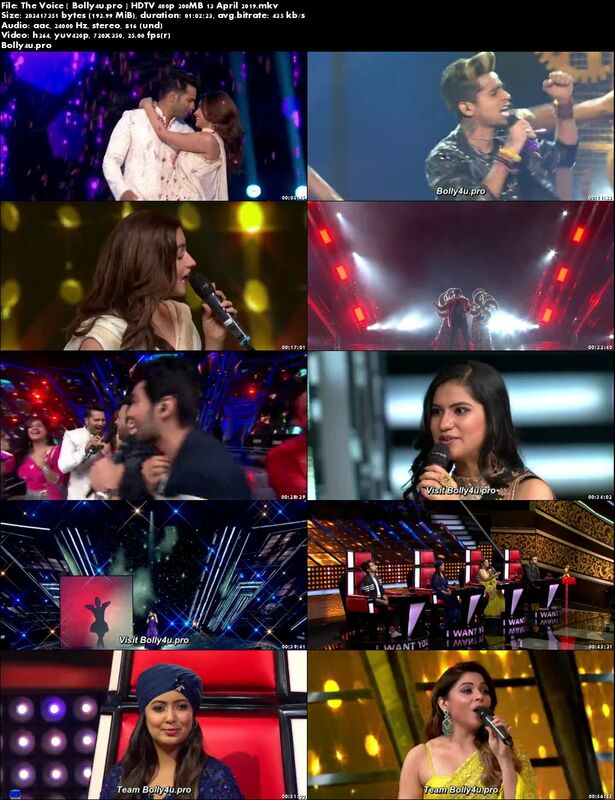 They also compete to ensure that their act wins the competition, thus making them the winning coach.